The design of a living-room allows to reveal the style of a home, to know luxurious, sober, or trendy. When we decide to create luxury in our living room, not much is required, but we need to properly arrange the different elements that we selected for our design. The living room, dining room, the kitchen or the bathroom, can be transformed into luxurious environments, depending on the lighting, furniture, furnishing or even wall decoration that allowed us to create our design. 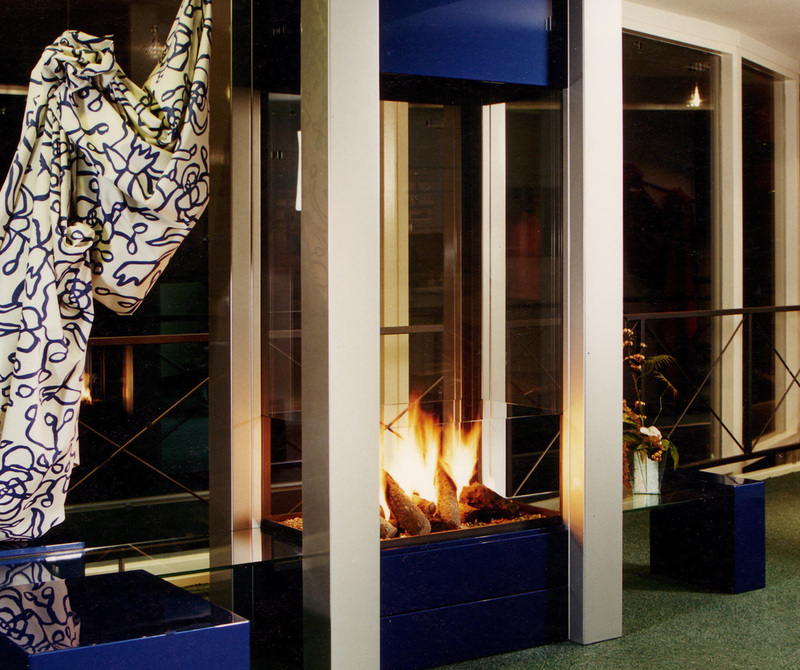 BLOCH DESIGN presents this beautiful central fireplace that will change the whole living room design. 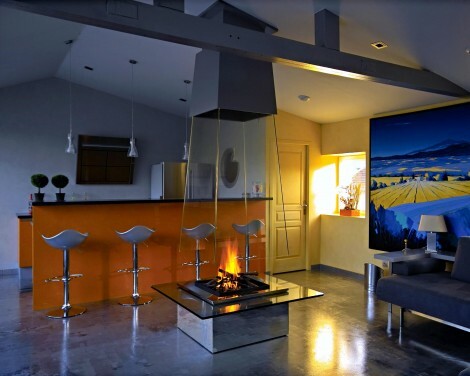 The fireplace design and modern colors used, will certainly bring a little luxury in the living room that hosts it, like a beacon that changes the landscape of our beach. A good arrangement, and we find ourselves in a luxurious room! 10 Idées pour créer un Salon Luxueux! Article published in Homify by Christian Abel Fleurisson in French.